New Delhi, Friday 14 October 2016 – Ministers of Trade and Industry Dr Rob Davies and Small Business Development, Ms Lindiwe Zulu today wrap up their pre-BRICS Summit engagements in New Delhi, India. 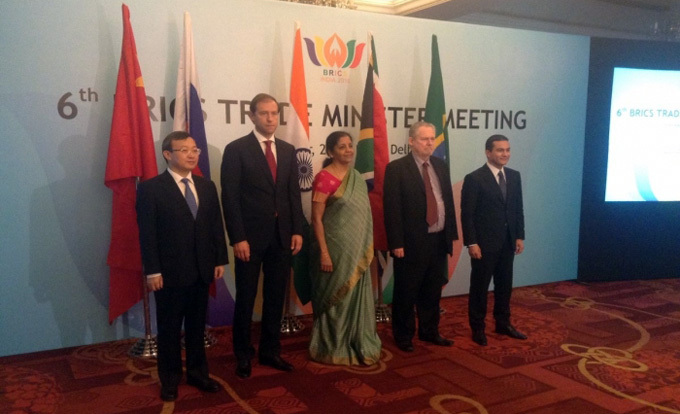 The Ministers were attending the 6th meeting of the BRICS Trade Ministers that was held on 13 October, 2016 in New Delhi, India. The Trade Ministers meeting was preceded by the 13th meeting of the BRICS Contact Group on Economic and Trade Issues (CGETI) which was held from 11-12 October, 2016. The outcomes of the Trade Ministers meeting will be submitted to the 8th BRICS Summit to be held on 15-16 October, 2016 in Goa, India. Minister Rob Davies, speaking about the significance of these engagements, noted that the BRICS Trade Ministers meeting is taking place at a time when the global economy is faced with challenges that include key economic developments such as continued slowdown in global growth and depressed global demand, low commodity and oil prices and volatility in the equity and currency markets. Of concern is that global trade is recovering at a slower pace. Intra-BRICS exports have been growing on average at 2.8% per year since 2010. South Africa’s export basket continues to be dominated to a large extent by primary products and low-value added products. The BRICS countries present opportunities for cooperation in establishing intra-BRICS value chains and linkages among the economies. 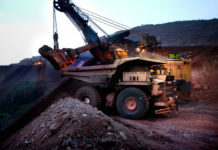 This will contribute to the industrial objectives of the BRICS countries. 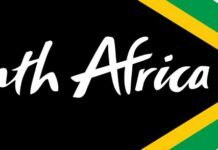 A welcome development has been an increase in intra-BRICS investment in key sectors of the South African economy. 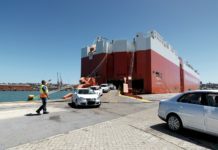 For example, South Africa has seen a large investment in the auto-sector by Beijing Automobile International Corporation (BAIC) which amounts to R11 billion. 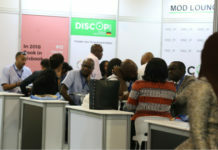 Minister Davies emphasised the need to increase mutually-beneficial projects among BRICS countries. Minister Davies emphasised that BRICS is an important grouping of developing economies that accounts for 22% of global GDP and 42% of the world population. 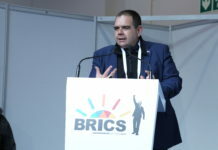 It is therefore critical that BRICS countries bring an emerging market view in global discussions on trade so as to promote development-centred and inclusive growth. Furthermore, Minister Davies stressed the need for BRICS cooperation towards identification of complementarities, sharing of experiences and capacity building in a number of trade and investment related issues. He also welcomed the joint studies to inform cooperation in a number of policy areas which will assist to develop coordinated position in the multilateral fora. Minister Zulu emphasised the importance of BRICS countries cooperation on the development of Micro, Small and Medium Enterprises (MSMEs). In this regard cooperation should be targeted towards promoting supplier development and participation of MSMEs in the BRICS countries value-chains, exchange of best practices on MSME development. She further stressed the importance of MSME in job creation. On the sidelines of the BRICS Trade Ministers meetings, the Ministers held bilateral meetings with his counterparts to discuss trade and investment issues of mutual interests. 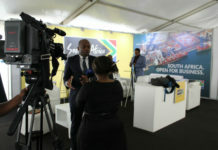 Brand South Africa will be pleased to facilitate any requests for interviews.